Vitamin C, also known as ascorbic acid, is a water-soluble vitamin. It is considered the “anti-scurvy” vitamin. The need for vitamin C is extensive. Without it, besides the onset of scurvy, a multitude of other chain-reaction health conditions can occur. Most mammals manufacture their own Vitamin C, with the exception of primates (excluding monkeys), guinea pigs, and humans. Unlike our mammal relatives, humans lack the enzyme necessary to produce ascorbic acid in the liver from glucose; thus, it is vital that we consume Vitamin C on a daily basis. Minimal Vitamin C dosages range from 500 mg. – 2000 mg. and therapeutic dosages range from 2000 mg. – 30 grams (30, 000 mg). Vitamin C should never be taken with aspirin as aspirin has been shown to block the effect of Vitamin C. If you need to take both, simply separate them by a few hours. Vitamin C is water-soluble, non-toxic and considered an extremely safe vitamin. 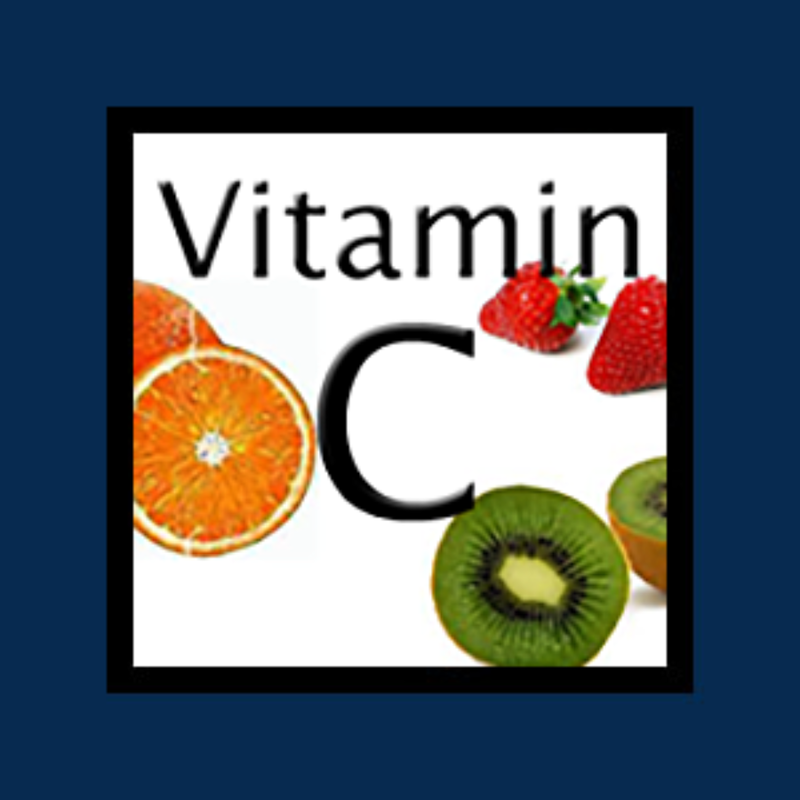 When taken without being “buffered,” Vitamin C can cause some gastrointestinal discomfort. If you experience GI discomfort, simply decrease the dose until the discomfort dissipates. Slowly increase Vitamin C dosage by 500 mg. per week to tolerance. Take what is known as buffered Vitamin C. Most people who take buffered Vitamin C experience little to no GI discomfort. For this reason, Dr. Linus Pauling recommended this form of Vitamin C.
Can Vitamin C cause Kidney Stones? Vitamins, What the Heck are They Anyway? Is high-dose vitamin C risky? Research says NO!